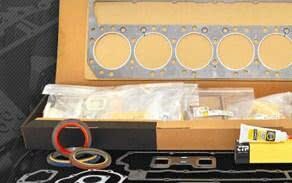 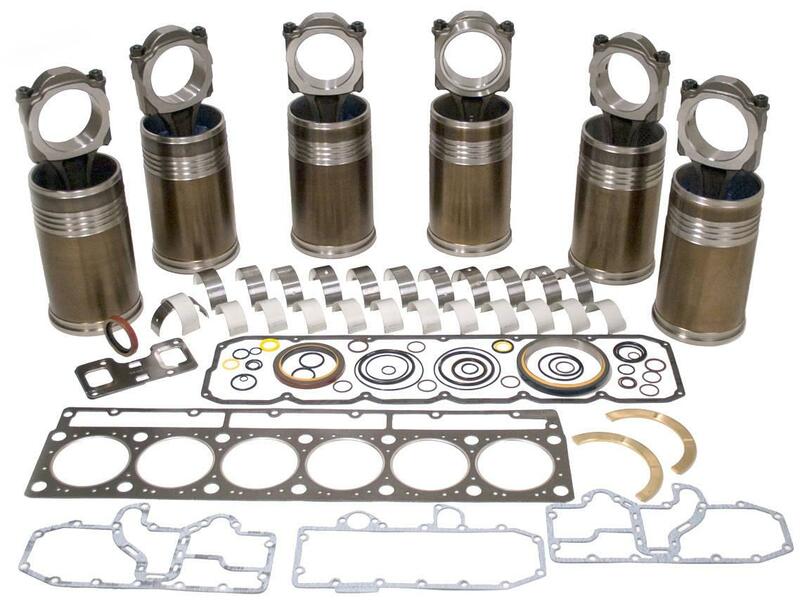 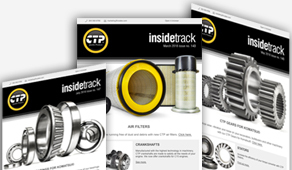 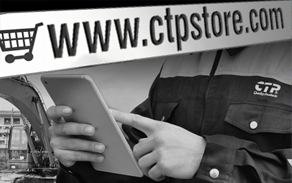  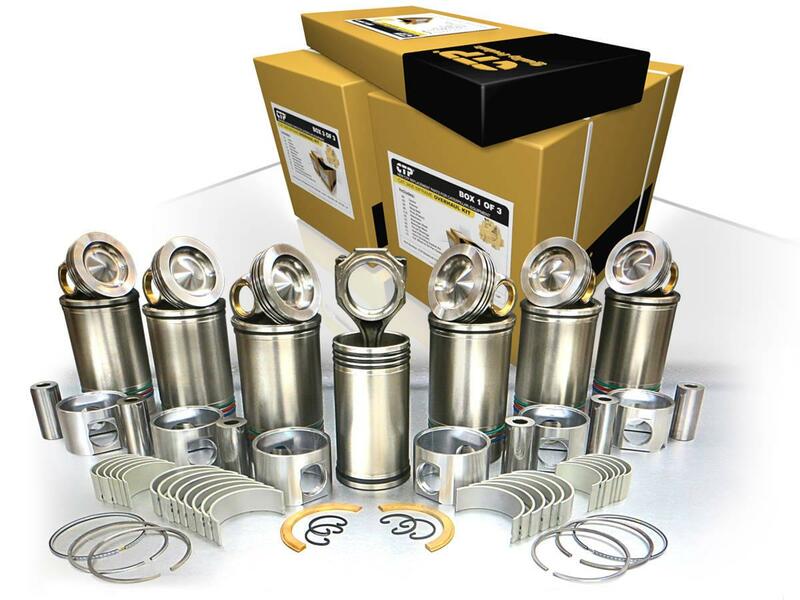 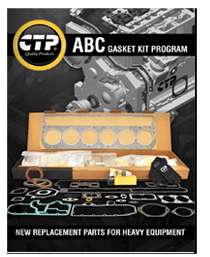 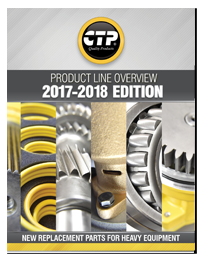 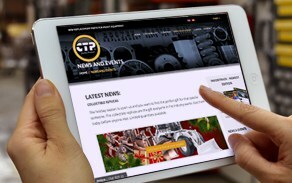 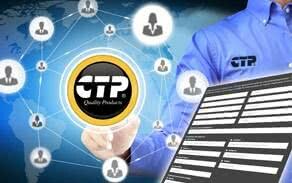 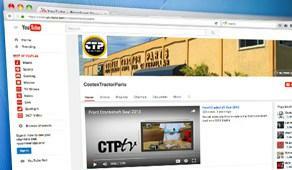 CTP now offers Premium Overhaul kits designed and assembled to maximize the performance, reliability, and durability of your engine. 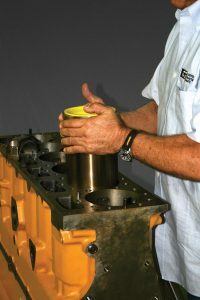 Superior durability to give extended life between repairs. 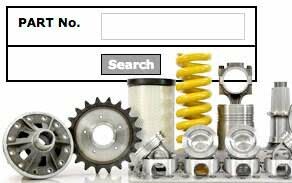 Reduced repair time and downtime.